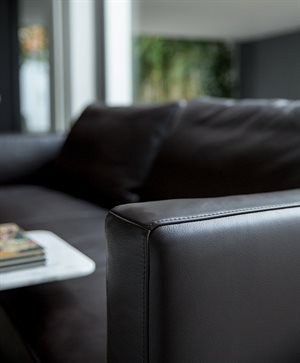 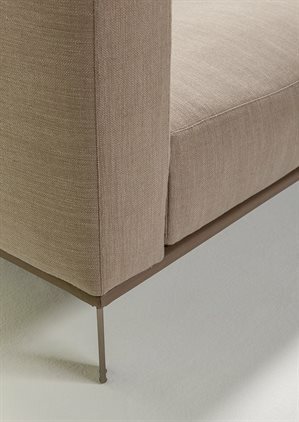 Linear forms and enveloping comfort distinguish the esthetics of the Bowie seating system, characterized by the lightness of the design of the armrests and metal feet. 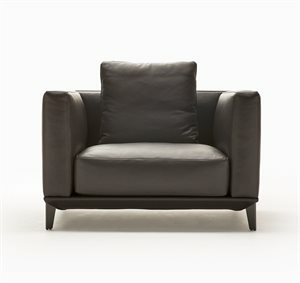 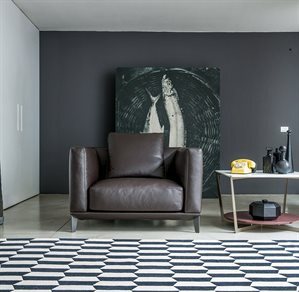 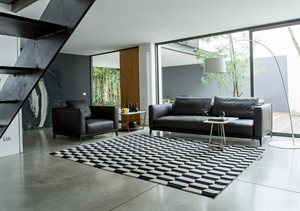 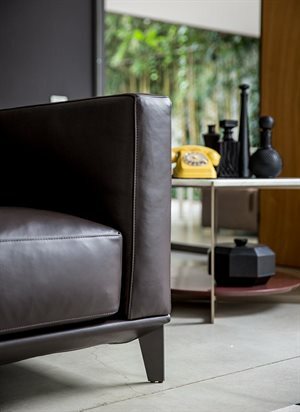 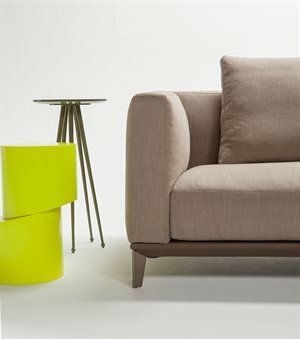 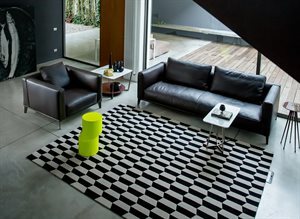 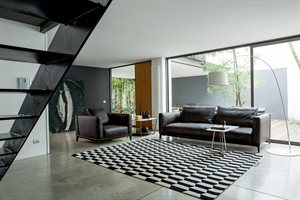 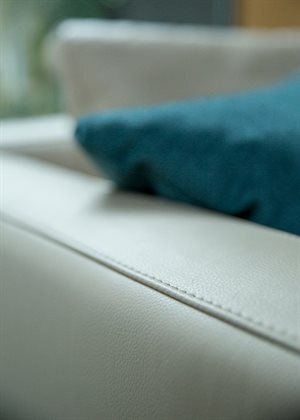 The ample cushions of the backrest give this model a clean line associated with a comfortable intimacy. 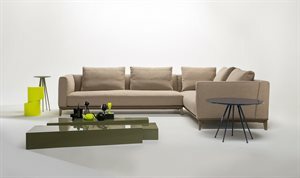 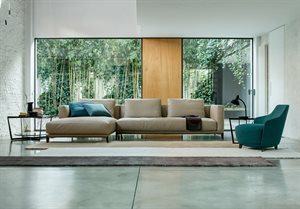 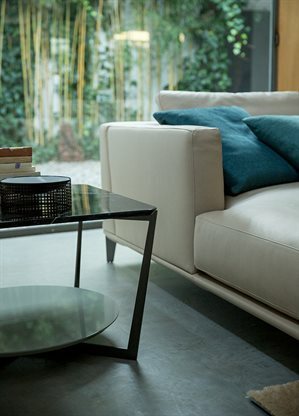 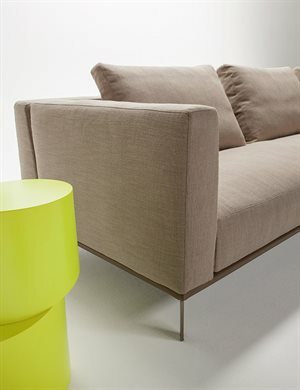 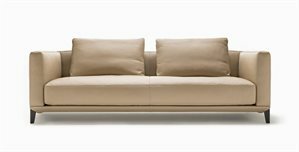 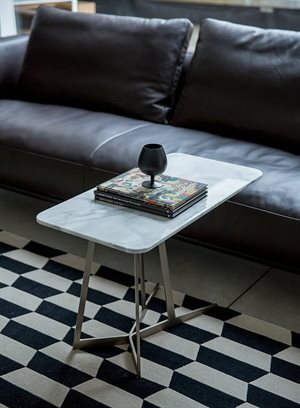 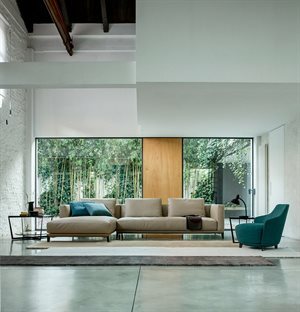 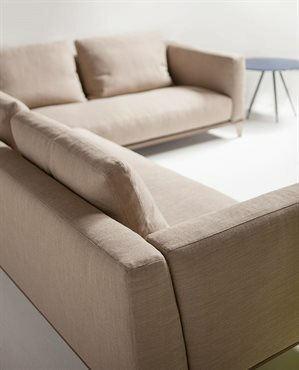 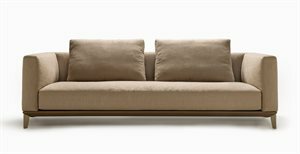 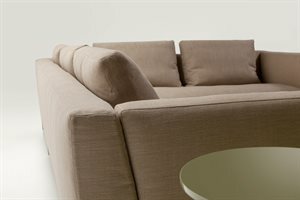 A sofa designed for those who love elegant forms, with particular attention to comfort.